Welcome to the brand new way we’ll be sharing everything happening at Mixed Blood. We created this new format with the intention of better serving all, with a platform that’s more inclusive, easier to engage in, and just downright pretty. [image: Mixed Blood’s 1887 Firehouse with a black and yellow design that emulates a spotlight]. Take a look at all of the goodness below and let us know your thoughts. If you have feedback on how we can continue to make our website even better, we’re all ears. [image: Mixed Blood’s 1887 Firehouse with a black and yellow design that emulates a spotlight. The words PRESCIENT HARBINGERS are seen above the image]. The world is run by those who show up. So we’ve chosen to do something out of the ordinary: three plays in rep.
Each play can easily stand on its own; each is raw, insightful, eloquent; each will empower, challenge, and entertain. A journey that reminds us that tragedy isn’t the only reason to show up. An experience of tension between knowing what is right, and knowing what is needed to survive. A parable of our shared world, that demands witness to our shared humanity. So show up for PRESCIENT HARBINGERS. Let’s run the world. [image: a red and black design that depicts smoke, fire, and blood with the words IS GOD IS barely visible in yellow]. Thanks to the 2,264 Bloodites who joined us for Is God Is! This show; where do we begin? You see, it’s not every day that you see a 400-pound wall free fall 5 feet in front of you. But as surprising as we hope that scene was, we hope the messages of Is God Is resonates with everyone who joined us; messages that we hope challenged you and empowered you. Have a thought, reflection or picture from your time at Is God Is? Share it with us on our Facebook page; we’d love to continue the conversation with you. [image: a gray wall with an opening falls on stage at Mixed Blood]. [image: an image with faces and Mixed Blood’s 1887 Firehouse building in yellow, with the words INDEED WE CAN over the image]. We know beer isn’t for everyone. But let us tell you about Indeed Brewing. We first became pals with them last spring, and since then they have been incredible partners. 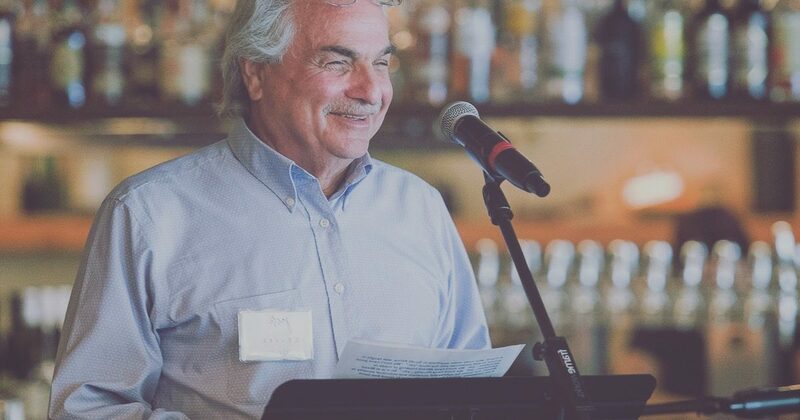 From helping us think through offering beer & wine at Mixed Blood, to sponsoring Is God Is, we’ve got all the love for the work they do. Which is why we’re so excited to join them on Wed, Nov 21 from 3 – 11 pm for Indeed We Can: one night where all the proceeds go to support Mixed Blood. We want every Bloodite and every Bloodites’ friends to be there with us. So join the Facebook event and invite your pals. Not a beer drinker? Even the proceeds from merchandise + NA beverages goes to support Mixed Blood! [image: Actor Ernie Hudson sits in a hallway looking out with a smug but entertaining look on his face, light from a window lights up the background]. In 43 years of Mixed Blood, we’ve shared with you a lot about our history. 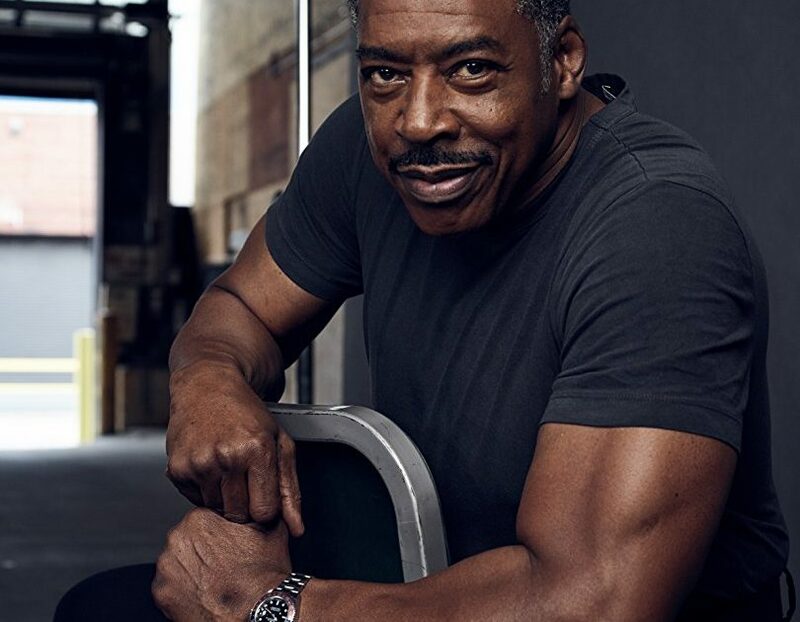 But did you know, Ernie Hudson–the actor you’ll recognize as one of the original Ghostbusters and most recently from Netflix’s Grace & Frankie–was one of the reasons Mixed Blood began? Hear that story and so many others when Ernie joins Jack on stage at Mixed Blood. He’ll be here Saturday, January 12 at 8 pm. And while the post-holiday winter doldrums will be in full force, don’t let that get you down! Get your seats to Ernie when you join us as a Member starting at $9/month. [image: Jack Reuler standing at a microphone, a piece of paper in his hand, and a pair of glasses on top of his head].